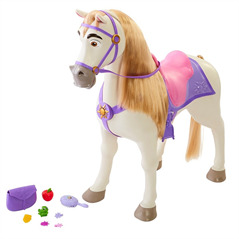 Children who love Disney Princesses or Rapunzel will enjoy bringing Maximus home to play with! 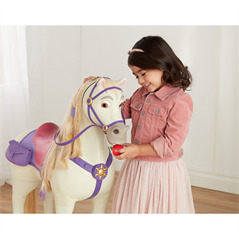 They'll enjoy creating stories from the movie/show or imagine their own since they will be able to sit on Maximus. 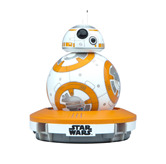 Maximus requires 3 AAA batteries. 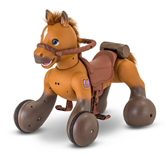 It's year of the interactive pony! 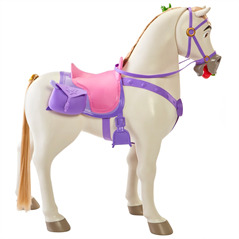 We've already told you about Kid Trax Rideamals Scout Play and Ride Pony. 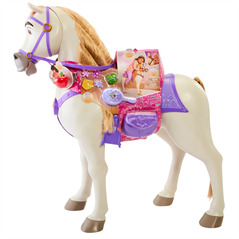 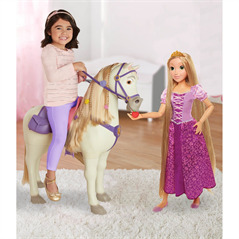 Jakks Disney's Princess Playdate Maximus is for the Disney Princess loving child who will love to role-play as Rapunzel and create their own fairy tale stories!